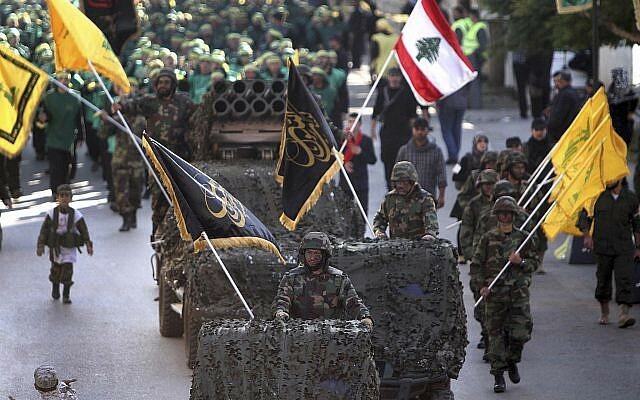 US Attorney General Jeff Sessions on Monday designated five groups as top transnational organized crime threats and created a new task force aimed at zeroing in on the three of the world’s most notorious drug cartels, including the terror organization Hezbollah. 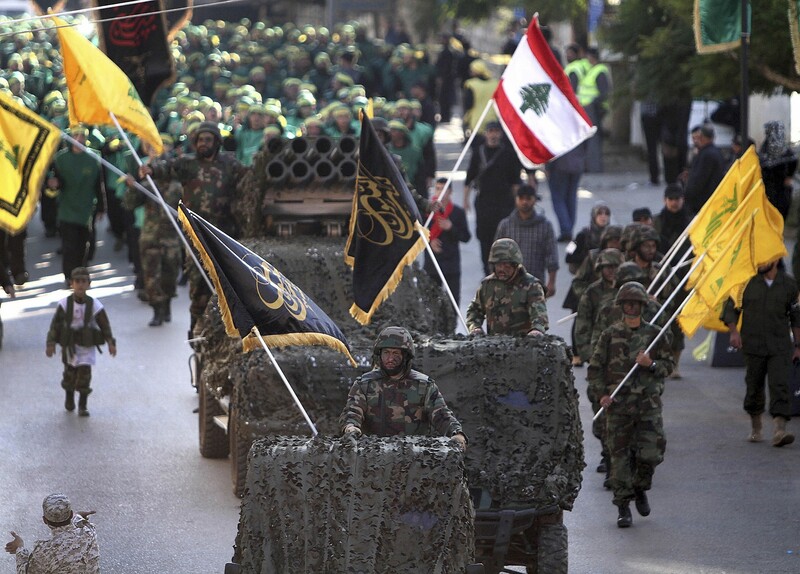 The group focusing on Hezbollah will include prosecutors who specialize in narcotics trafficking, terrorism and organized crime, and will also investigate anyone providing support to the organization, Sessions said. 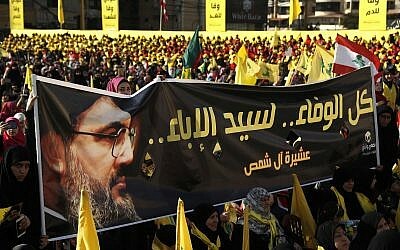 Hezbollah has morphed into a powerful political player in Lebanon, running its own media and communication channels and providing government-like services to followers in its strongholds. 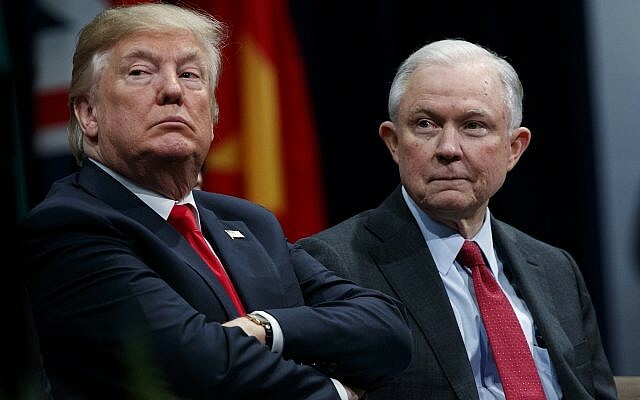 Sessions, who has been on the receiving end of relentless verbal jabs from US President Donald Trump and may be in the final stretches of his tenure, was speaking directly to one of the president’s prime targets amid the administration’s broader crackdown on immigration: MS-13. Trump has said MS-13 gang members from the stronghold of El Salvador are coming to the US both illegally and as unaccompanied minors to wreak havoc. He has held up the gang as a reason for stricter immigration policies meted out by Sessions and others. The groups include the Sinaloa Cartel, Cartel de Jalisco Nueva Generacion and Clan del Golfo, along with Hezbollah.